Since it’s a sunny coastal city and very popular with dozens of excellent attractions, it’s no surprise that Tampa has a huge array of not just hotels but bed and breakfasts, and motels. Your budget will most definitely be the deciding factor. 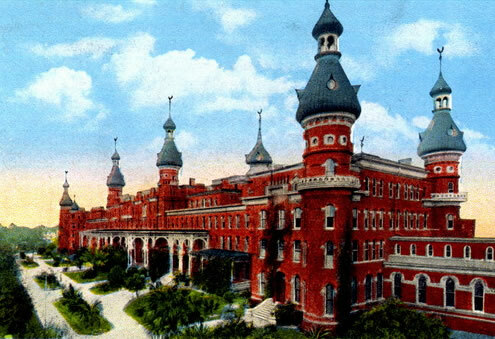 Whereas we have hotels located right in the heart of Tampa, still there are those that are just minutes way. January to April is the peak season so expect rates to be high during this time. However, if you are looking for discounts, weekends and over summer are the best times to visit. 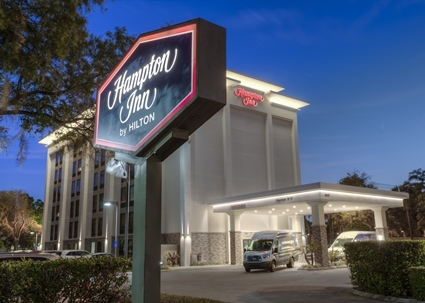 Well, let’s now check out some of the best places to stay while visiting Tampa Florida. 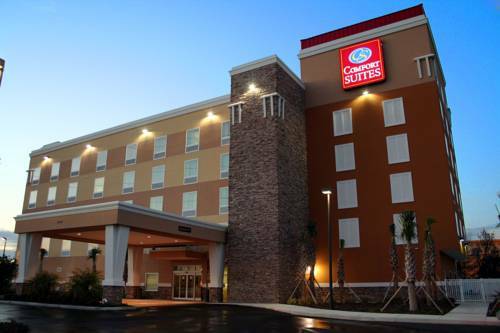 At Comfort Suites at Fairgrounds – Casino, the rooms are clean, modern and spacious. Expect to spend the night-or day away on comfortable beds while being attended to by friendly, helpful and multi-lingual staff. If you wish to visit the Hard Rock Casino, there’s a free shuttle service to take you there. The breakfast is quite tasty and the top amenities you will get to enjoy while staying there include a fitness center, outdoor pool, free parking, and WiFi. 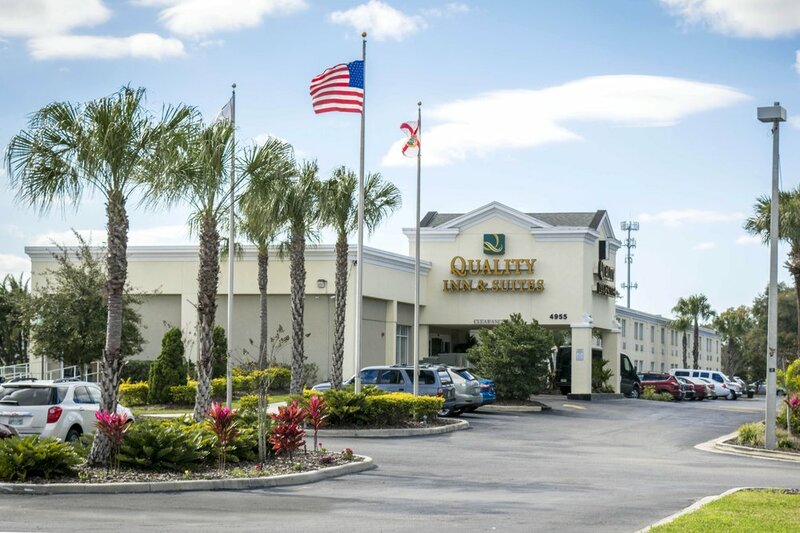 Besides friendly customer service, the rooms at Quality Inn & Suites are well maintained and really clean. 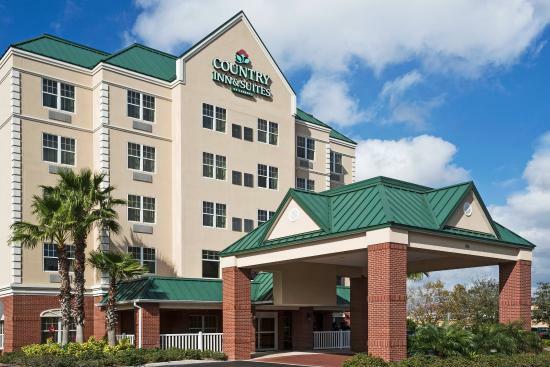 And in addition to being located right at the heart of Tampa, the hotel is close to Ybor Center, the Ford Amphitheatre, Busch Gardens, Tampa Convention Center, and the Port of Tampa. It also boasts of a fitness center, outdoor pool, free parking,WiFi, and breakfast as well. 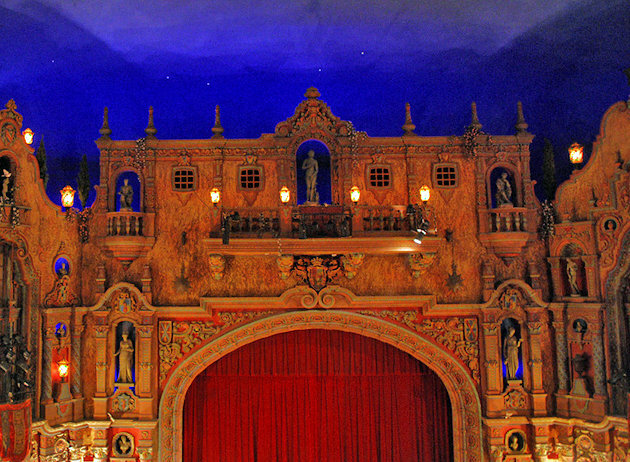 They also have a shuttle bus that can ferry you to the nearby Ybor City. 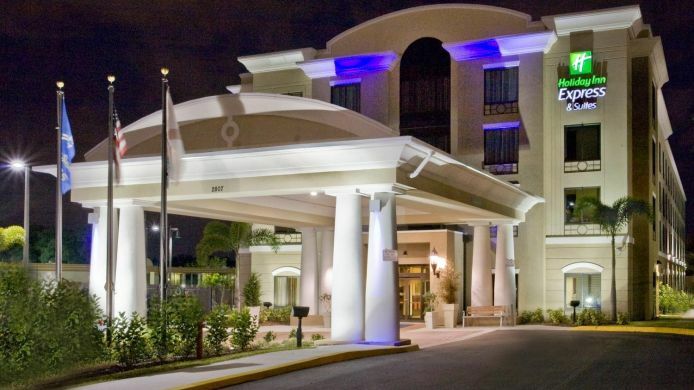 The best thing about this hotel is that it sits close to the airport, downtown Tampa, and the Busch Gardens. Also, you will have easy access to the beach, eateries, and malls while staying here. The rooms are modern and comfortable while the customer service excellent. Some of the amenities you will enjoy while at the hotel include a fitness center, business center, free WiFi, parking and breakfast, an outdoor pool just to name but a few. The hotel is ideal for families as well. Busch Gardens is a huge attraction and at this hotel, they have a shuttle that can drop you off there. If you opt to drive, the place is just three minutes away. Apart from that, the rooms are spacious, clean and modern while the beds are pretty comfortable. Their helpful staff will also take you through every process until you are comfortable in your room. 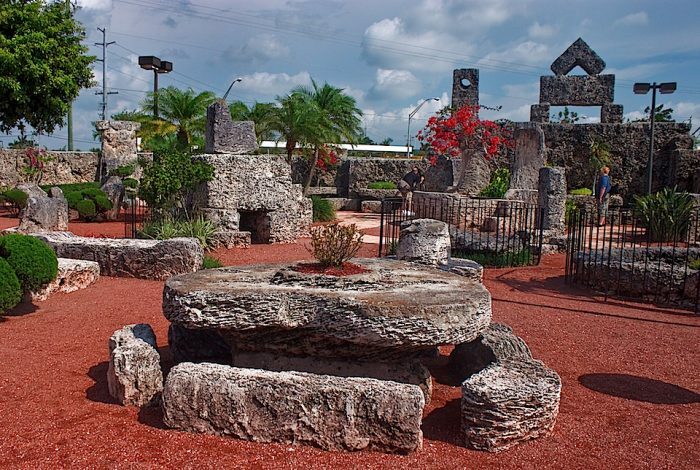 The Adventure Island is also an 18-minute walk from the hotel. Some of the main amenities to expect at the hotel include a fitness center, business center, outdoor pool, free WiFi, breakfast and parking, ATM /banking services, and premium TV channels. 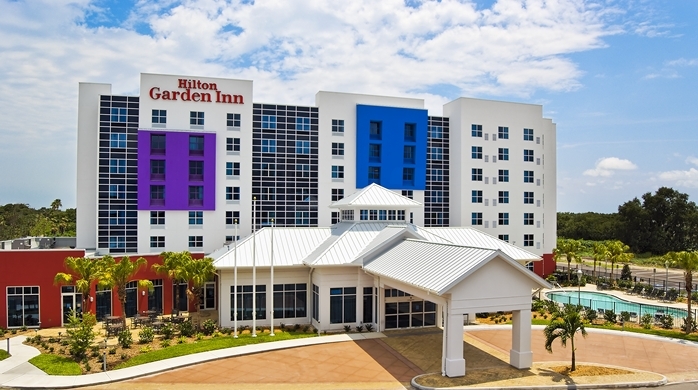 If not the clean comfortable rooms and their tasty breakfast, the other thing that will make your experience at Hilton Garden Inn memorable is their warm and friendly staff. In addition to that, itslocated at an ideal location with plenty of eateries around and where you can as well enjoy the city’s nightlife. The hotel also has bar/lounge, in addition to their cool restaurant. Expect some free WiFi and parking and a fitness center as well.